Since falling back in love with The Body Shop, I've been experimenting with a bunch of their products. Today it was time to try out their born lippy collection. Recently I've found myself finding a product I like, and sticking with it but this blog has given me the perfect opportunity to branch out and try new things. I must say, I was very impressed. 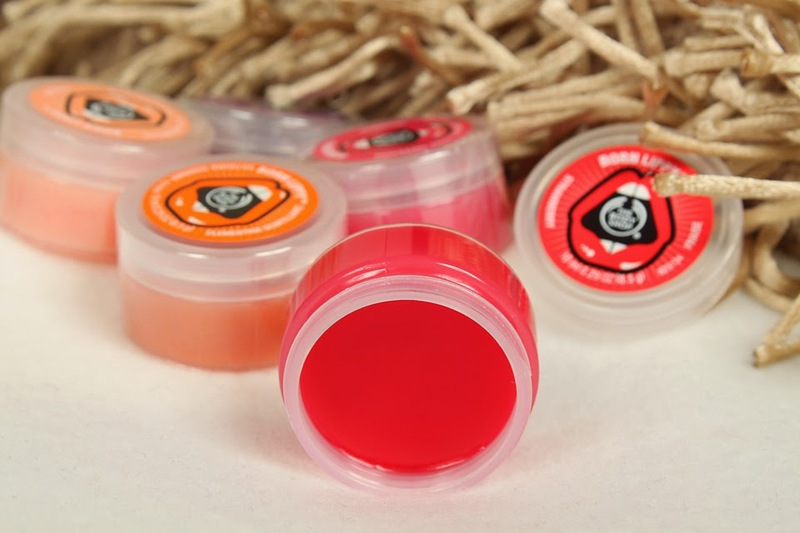 The lip balm pots contain 10ml of moisturising goodness, for only £2! Lately I've found myself opting for the tubes for my lip product. I'm not all that keen about putting my fingers into the pots when I'm out and about, when I don't necessarily have the time to go and wash my hands and I'm a little bit of a freak when it comes to cleanliness. Nothing I can't fix by carrying some hand sanitizer with me, or perhaps a lip brush. I opened the products to take a sniff and OMG they really do smell delicious! I figured I'd test out the Strawberry lip balm first and I love it. 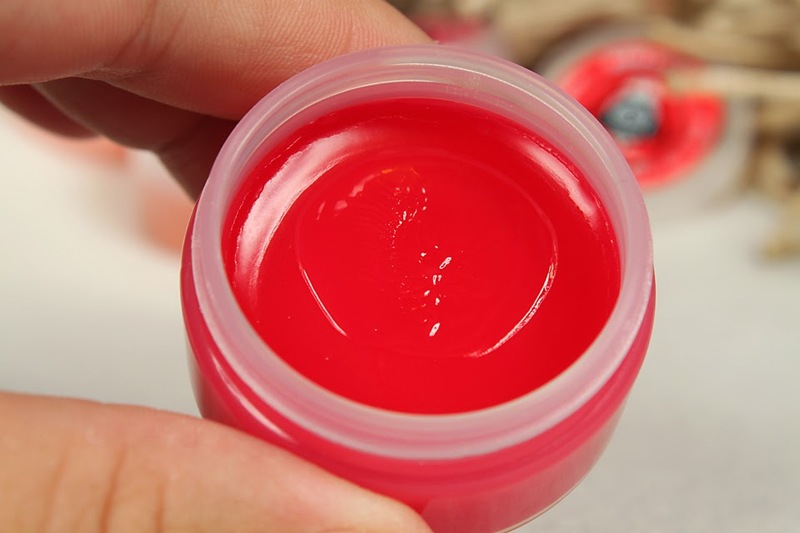 It adds a hint of colour to your lips, and keeps them moisturised for such a long time. 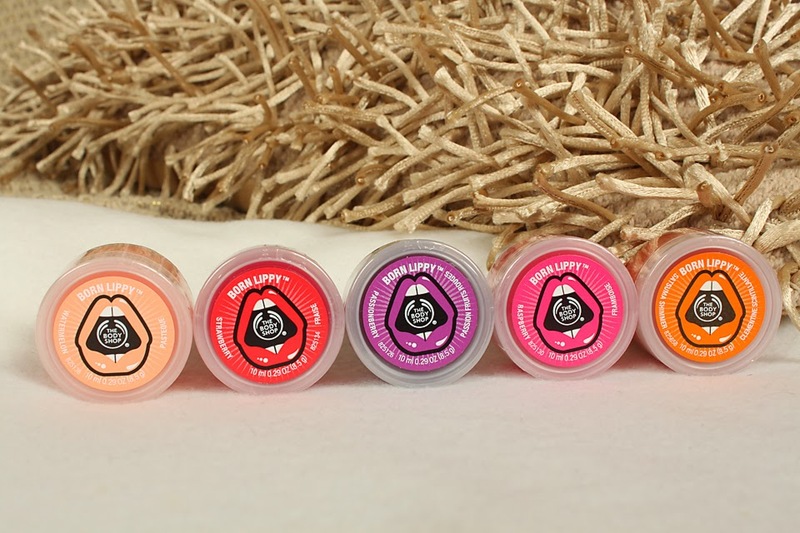 As the colder weather is now here, I tend to find myself reapplying lip products every 2 or 3 hours usually. Today however, my lips felt great all day. The only reason I wanted to reapply was my obsession with the flavour! I'm tempted to purchase the Body Shop advent calendar as I'm really enjoying their products lately. Are you buying any advent calendars this year? If so, which ones? These are so cute, that strawberry one is such a pretty red. I feel like I can smell it through the computer screen...lol! Great picks! A must have for the season! oh they're such pretty shades!